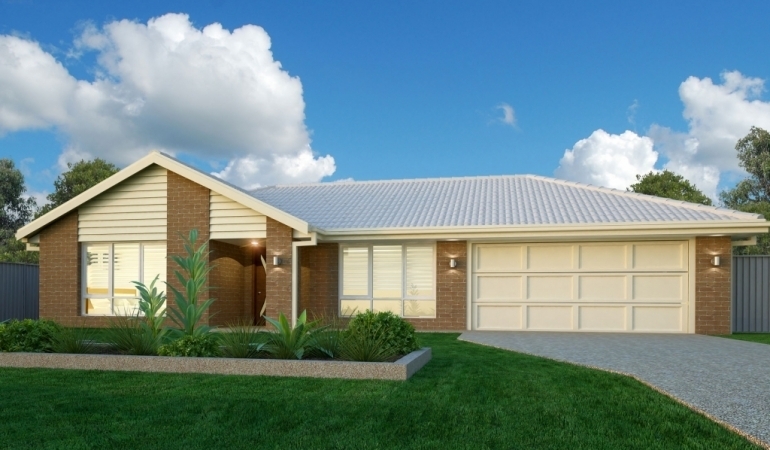 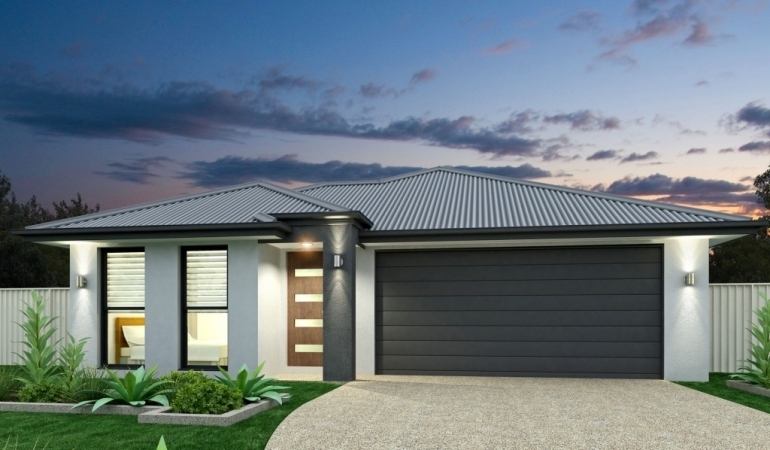 Investors Real Estate specialises in brand new house and land packages, apartments and townhouses? 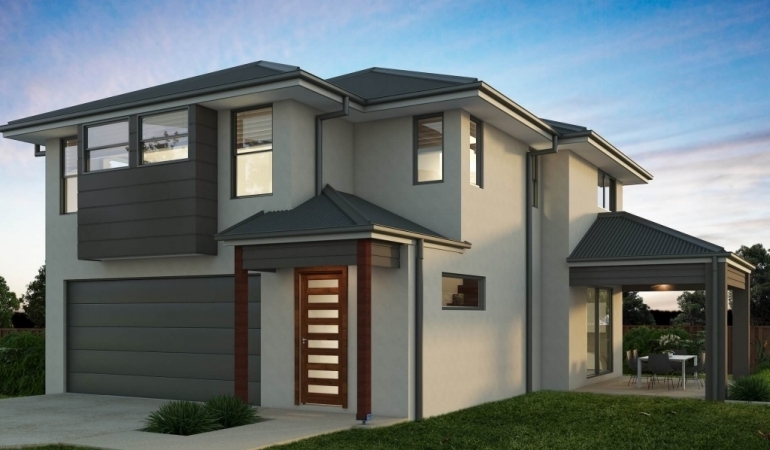 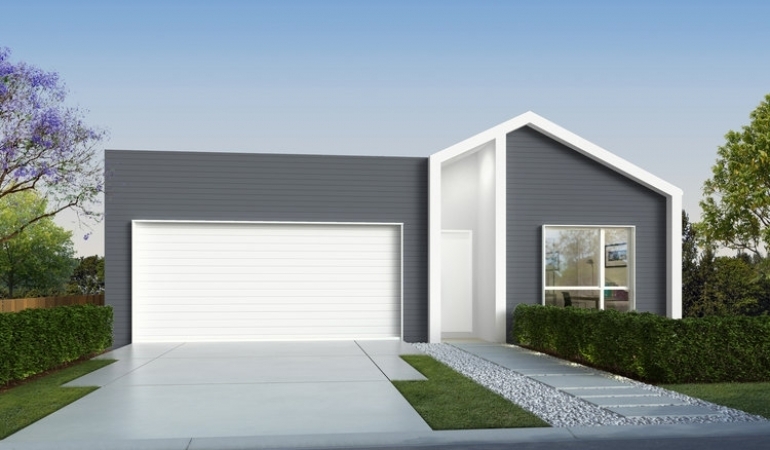 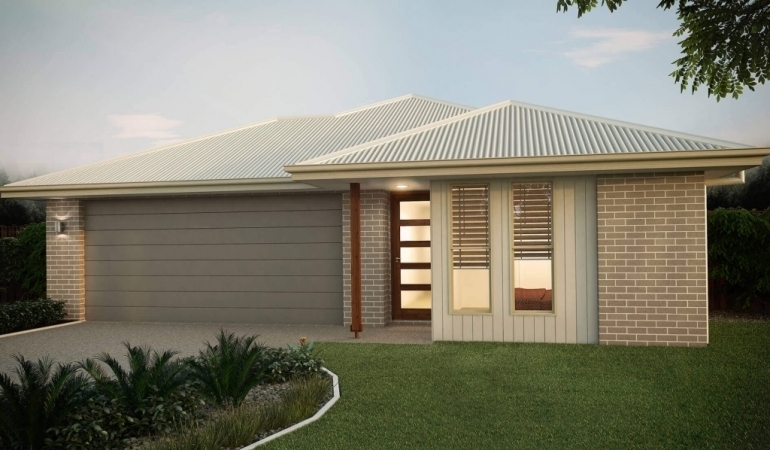 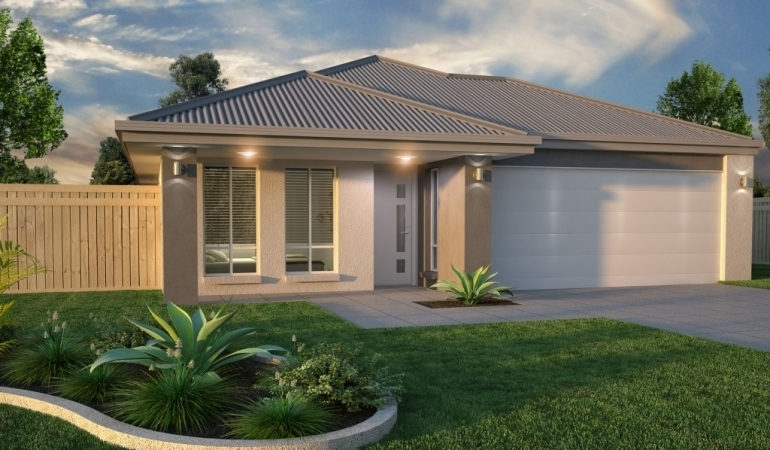 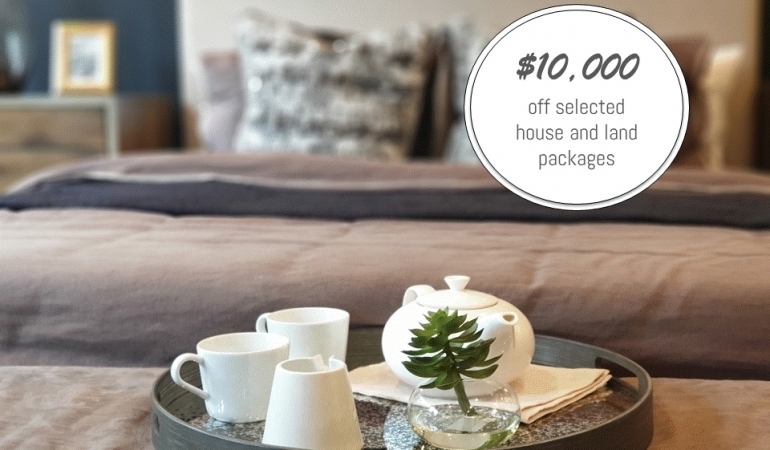 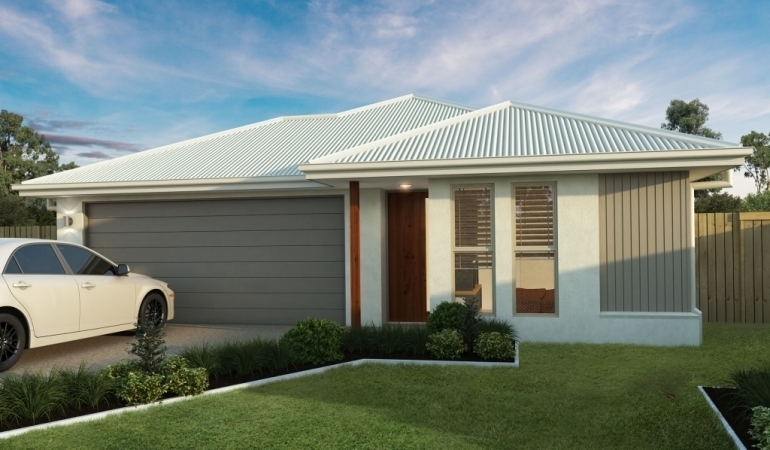 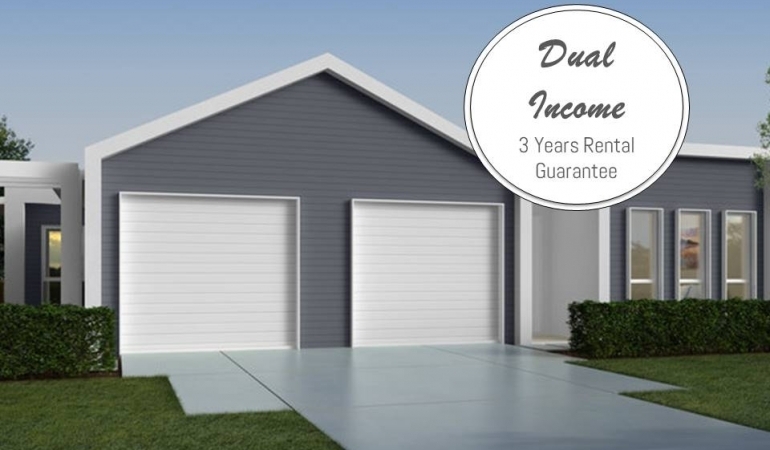 We cater for both investors and owner occupiers, including FIRST HOME BUYERS. 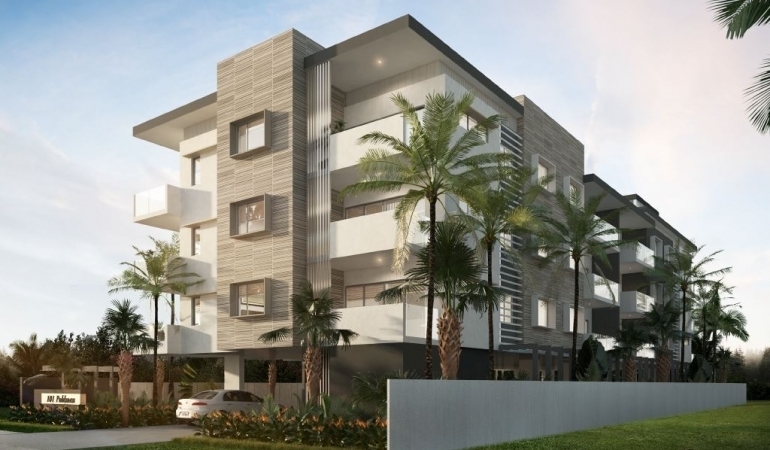 Our team hand pick hotspots for long term growth in Brisbane, Logan, Ipswich and the Gold Coast.